Hart Council has made a quite extraordinary response to a question about the housing projections used in the Local Plan. This was made in answer to a question put to the Council Meeting held on 29 September 2018. The council has contradicted its own chosen method for calculating housing need that was used in the submission version of the Local Plan. It has also contradicted its own Topic Paper on housing numbers published as recently as August 2018. 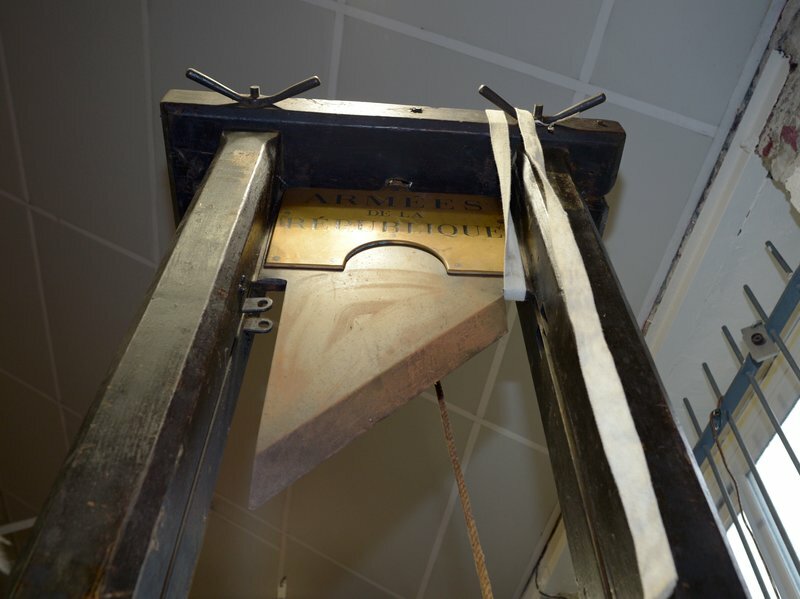 It is suggesting we will be examined on the old ‘SHMA method’, rather than the new standard method for calculating housing need set out by the Government. 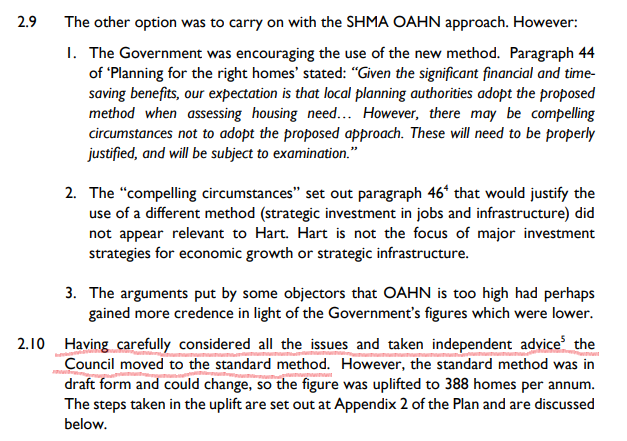 Yet, Hart Council used the standard method to prepare the Local Plan and in its recent Topic Paper on housing numbers. It beggars belief that Hart Council doesn’t have a consistent position on such a key issue. 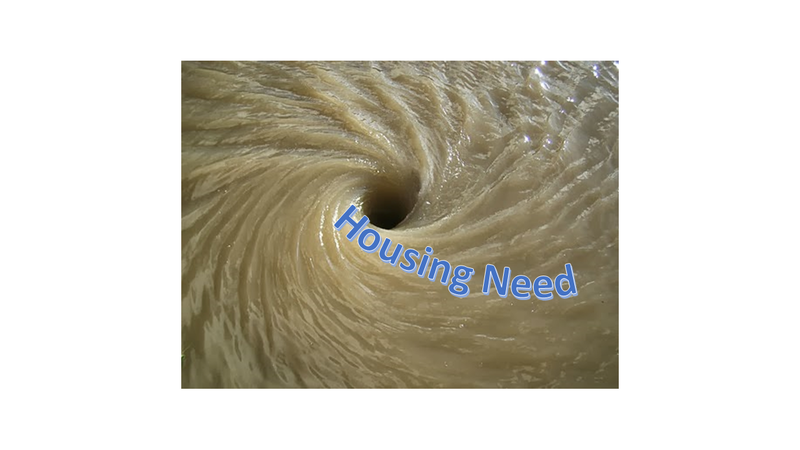 However, regardless of the method used to calculate housing need, the Winchfield New Town is not required. Here is the question, the council’s answer and our response. 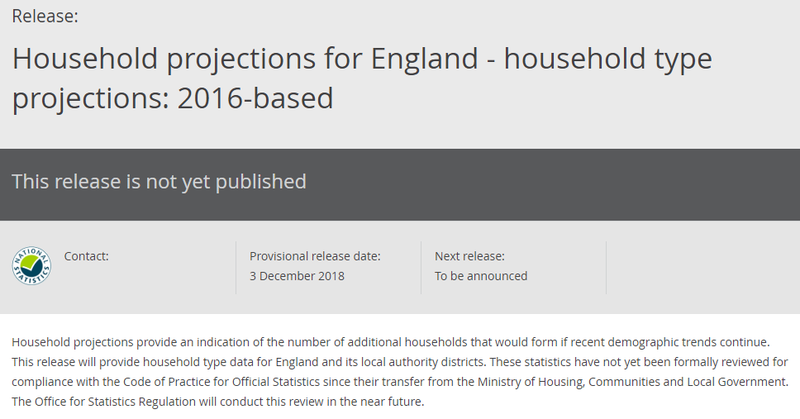 For the first time, on 20 September, the Office for National Statistics produced household projections for England, a report previously compiled by the Ministry of Housing, Communities and Local Government. 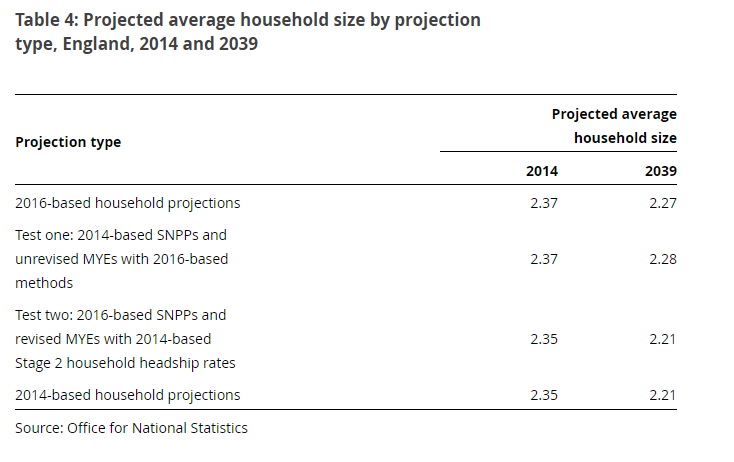 These latest projections supersede the 2014-based household projections. 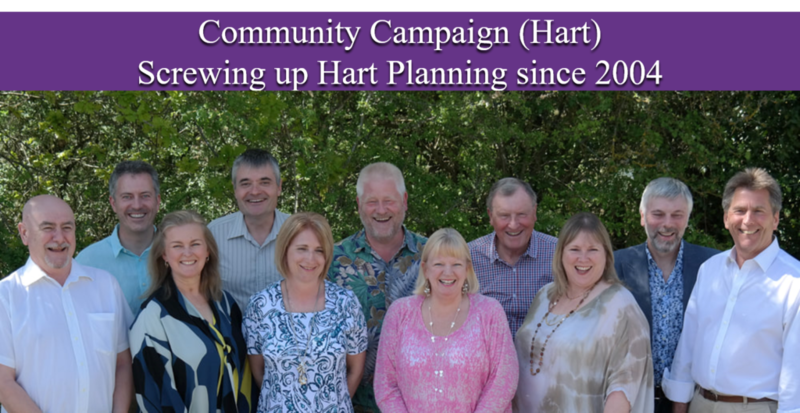 The projected percentage change in the number of households for Hart, from 2016 to 2041 is 12.4%, a change of 4615 households. What impact will this projection have on the Local Plan at the Examination in November? Apologies for the style of English, but this is verbatim from the minutes. 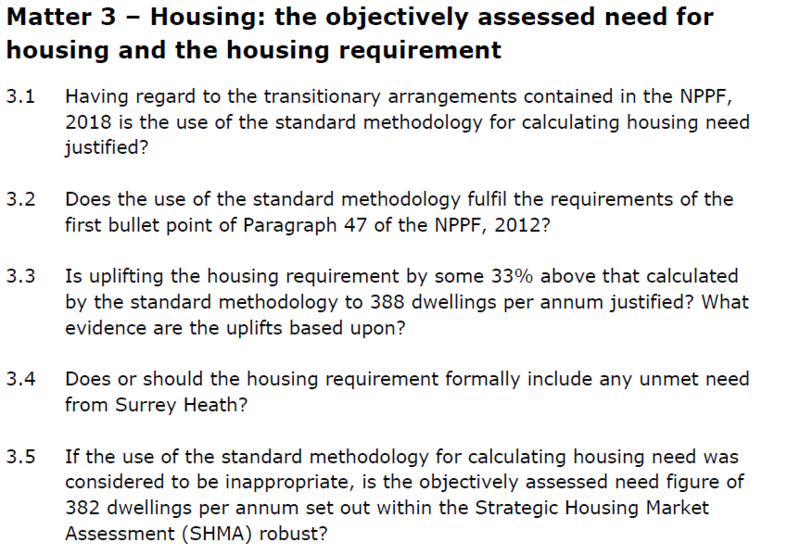 The simple answer is it will have no effect at all for two separate reasons: Firstly, under the new NPPF transitional arrangements (para 214) we are primarily being examined under the old NPPF 2012 rules which in effect means that we are being examined under the 2016 Hart/Rushmoor/Surrey Heath SHMA (Strategic Housing Market Area Assessment) and not the Government’s new standard methodology. 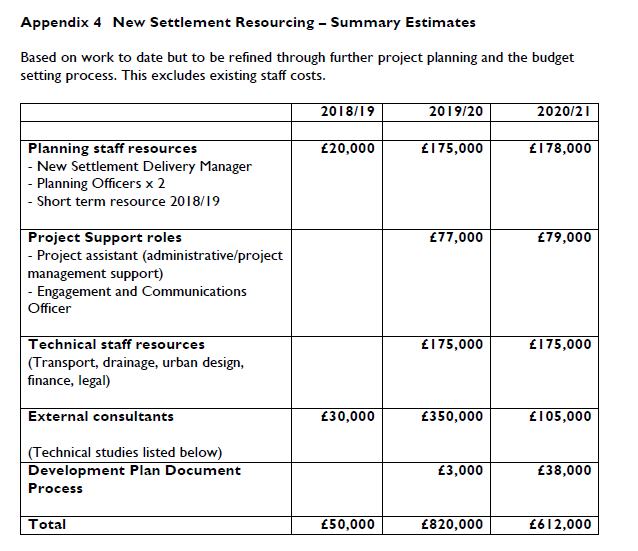 Taking the SHMA into account the new 2016 population figures, when considering employment uplifts (as recognised in the recent Rushmoor Local Plan examination) our objectively assessed housing need of 388 dwellings/annum is not materially changed. 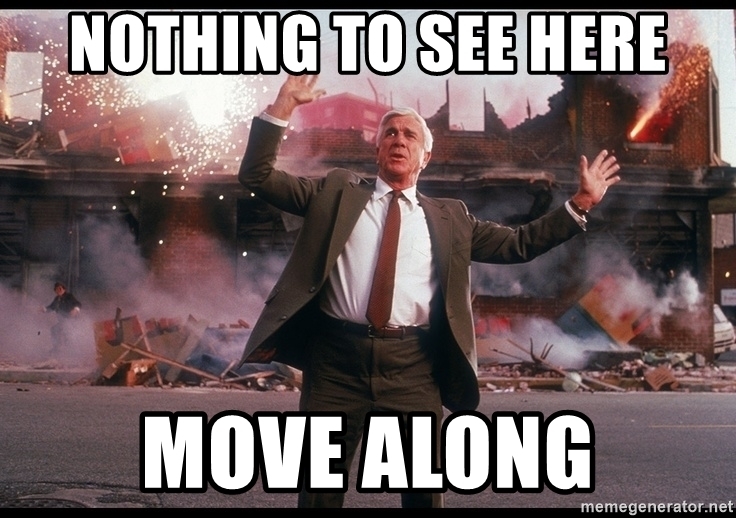 Secondly, whilst we will be arguing that the Government’s new standard methodology is a material consideration, as everyone knows the Government has decided not at this time that it is not [we don’t know if this is an intentional double negative either -ed] to be used for Local Plan purposes. That is because the Government has realised that it does not significantly boost the supply of new homes as sought by para 59 of the new NPPF. 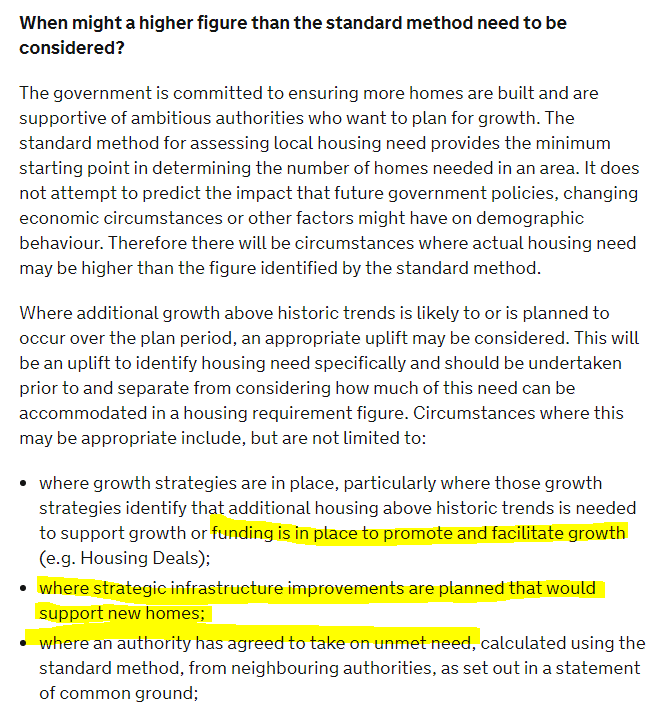 In the housing white paper the government was clear that reforms set out (which included the introduction of a standard method for assessing housing need) should lead to more homes being built. 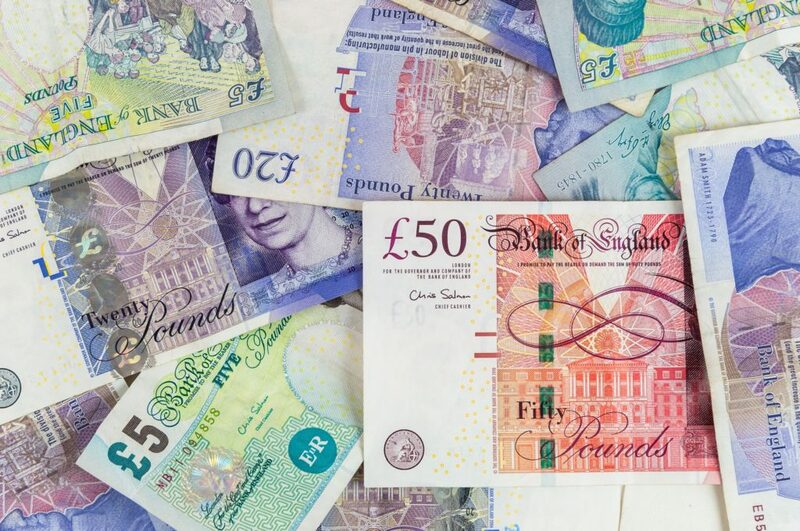 As the Government itself now realises, the revised 2016 projections are likely to result in the minimum need numbers generated by the method being subject to a significant reduction. That was not the Government’s intention. 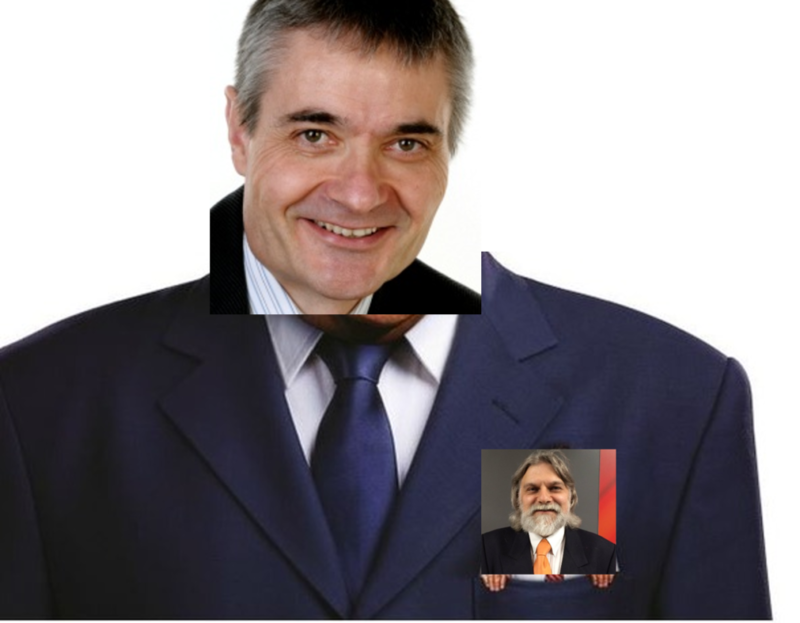 In order to ensure that the outputs associated with the method are consistent with this, the Government is now considering adjusting the method so that it’s use is consistent in aggregate with the proposals in Planning for the right homes in the right places consultation and continues to be consistent with ensuring that 300,000 homes are built per year by the mid-2020s. 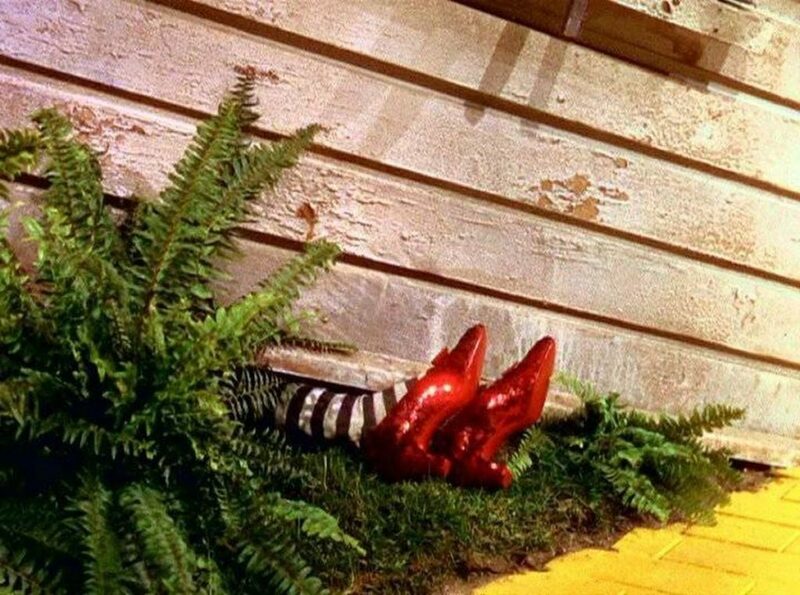 That means that any housing numbers generated by the use of the standard methodology must go up and given the implications of the reliance on the 2016 population projections the numbers must go up significantly. That’s is exactly why the Council has been prudent in building in a 30% buffer in its housing needs targets to give itself some insurance against these unforeseen changes. First, it is wrong to say “we are primarily being examined under the old NPPF 2012 rules”. This is borne out by the Inspector’s own assessment of the key issues. 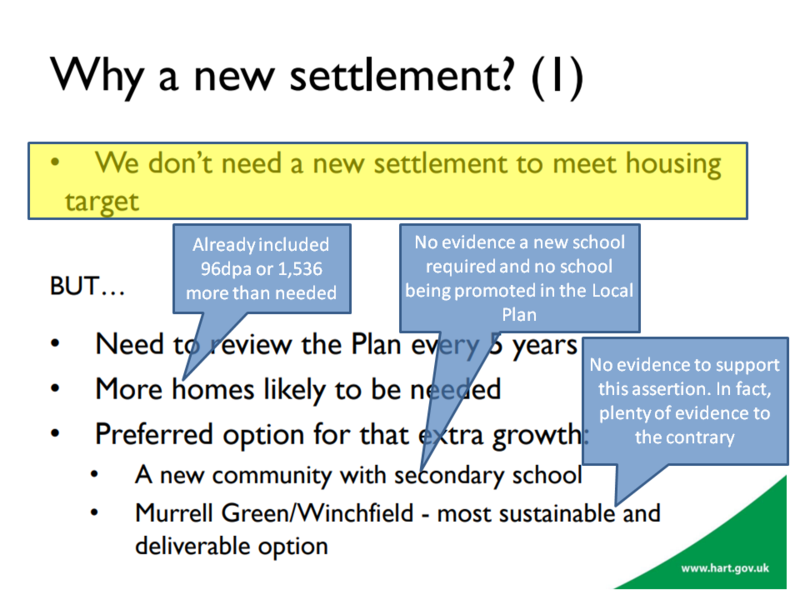 This clearly states that one of the key issues is to decide the basis on which the Local Plan will be examined. That question has not yet been decided by the Inspector. 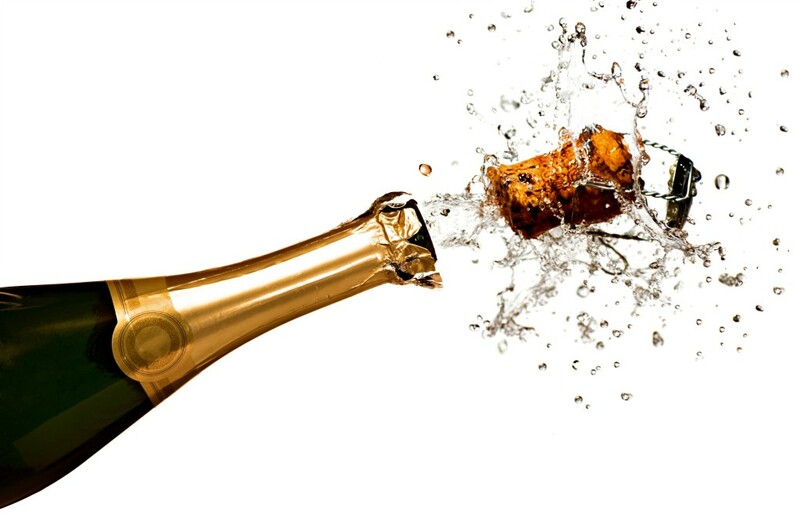 Moreover, the Inspector is going to challenge the uplift the Council has made to the standard method. Indeed, Hart decided to use the standard method to create the Local Plan in the first place. Notably, the council has also doubled down on this stance in its recent Topic Paper on Housing Numbers. 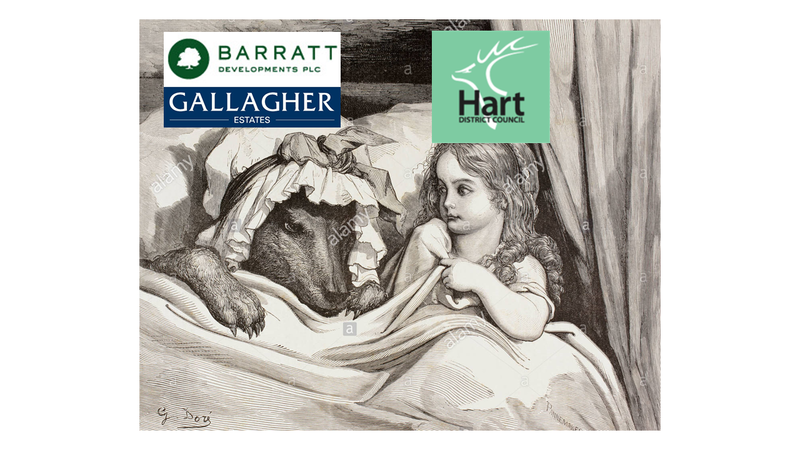 Hart Council has explicitly ruled out using the old SHMA method of calculating housing need after taking advice from experts IPe Intelligent Plans and Examinations. It is quite astonishing that the Council should effectively contradict itself on such an important matter. The SHMA itself can be subject to challenge, not least because it makes a number of spurious assumptions to justify increasing the ‘need’ above the raw population increase. 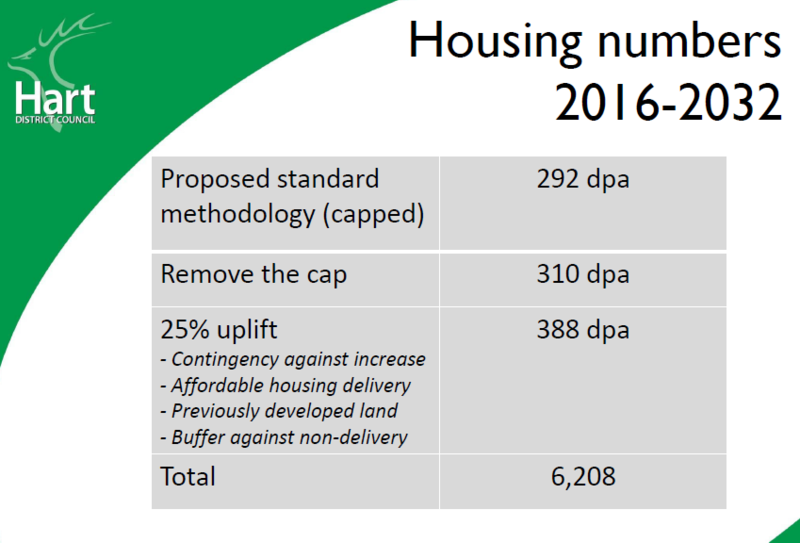 The SHMA numbers are very similar (382 dwellings per annum) to the figures in the Local Plan. These numbers would fall slightly if the starting point was updated to take account of the new ONS household projections. 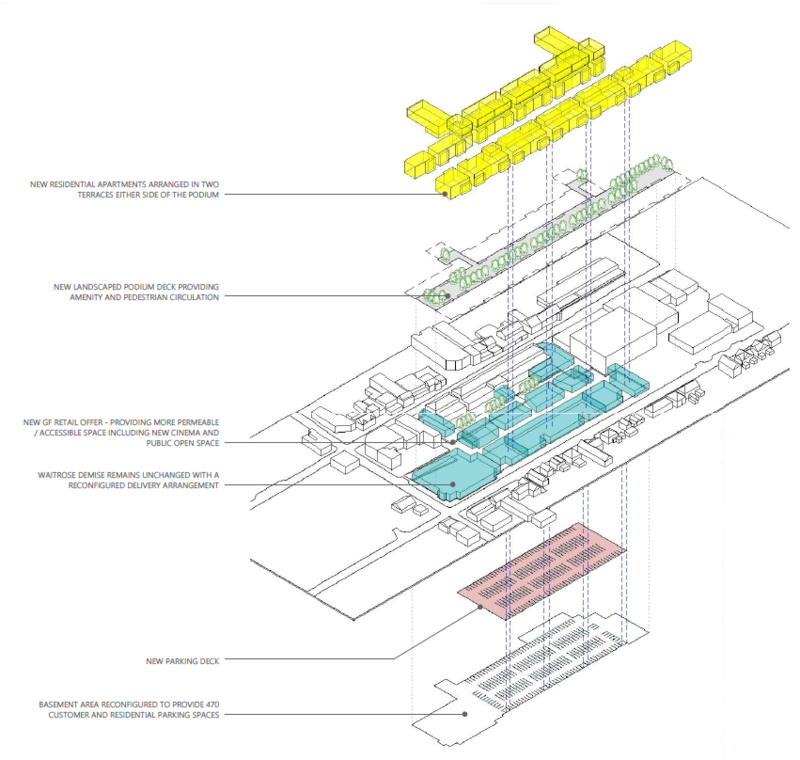 The Winchfield new town would still not be required even if the Inspector decide to use the SHMA figures.